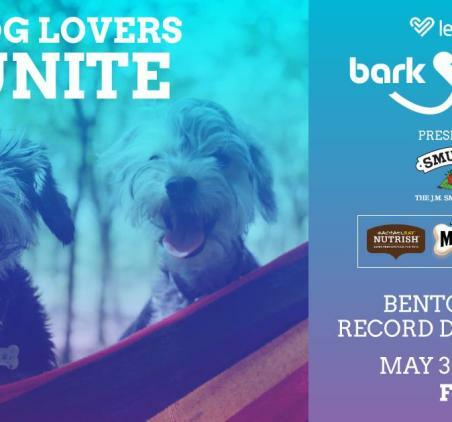 leisurlist is excited to bring you the second annual BARK BASH event, which is bigger than ever with events in Fayetteville AND Bentonville this Summer thanks to our presenting sponsor, The J.M. Smucker Company. The J.M. Smucker Company is the maker of multiple pet brands you love including Milk-Bone®, Rachael Ray™ Nutrish®, and Nature's Recipe®. Our goal is to bring together dog owners and dog lovers with local vendors in one venue. 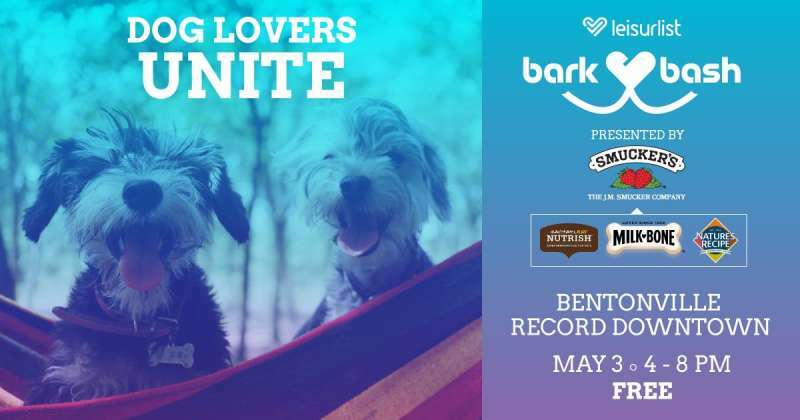 This FREE event is for dog lovers and their furry friends. Shop from pet friendly crafters and vendors, talk to local rescue and adoption agencies and socialize with other dogs and their owners.